» Lost you storage card (SD) data after Windows Mobile wipe? Lost you storage card (SD) data after Windows Mobile wipe? – You lost your phone, wiped it using your Outlook Web Access (or your IT department did this) and later on you found it again. Im sorry to inform you, the data on your storage card is really gone. Microsoft did a good job on this one, it doesnt delete your data but it wipes it. So the data has been replaced by a different pattern. It doesn’t matter if you had your storage card encrypted (if it was, a part of the key was stored on your device which is wiped as well). 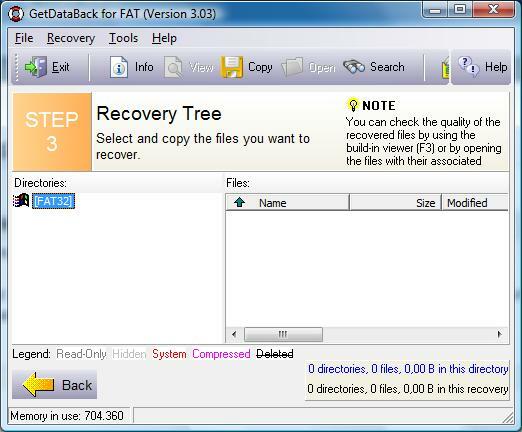 Don’t try any recovery tools, thats what i did (being desperate) and the Microsoft documentation is right. This entry was published on Friday, February 15th, 2008 at 18:54	and is categorized under Mobile. You can follow any responses to this entry through the magic of RSS 2.0. You can also leave a response, or trackback from your own site.